Police raids in the Czech Republic as well as research by FOUR PAWS show that the tiger trade is not just an issue in Asia. 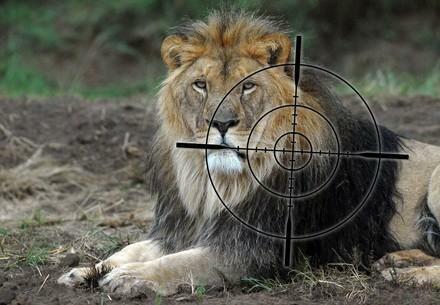 The lucrative commercial trade of such an endangered species and its parts is happening in Europe as well. FOUR PAWS has discovered that tiger traders operating in Europe are willing and able to sell and facilitate the transfer of tigers to Asian countries, where demand for their parts for traditional medicine is causing mass cruelty and a decline of the species. Based on the suspicion of tigers being killed in a zoo and the possession of tiger products by the Vietnamese community, Czech Authorities made a strike against wildlife traffickers and conducted a series of raids that included one facility owned by a well-known circus leader. Our research conducted in June included a meeting with this person, where he proudly showed his tiger breeding facility near Prague and discussed the sale of tigers to Asia. 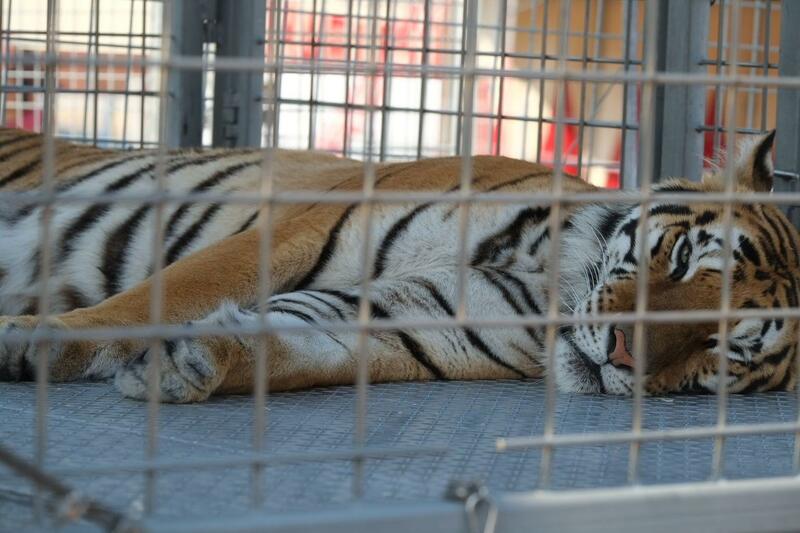 The trader offered to sell the tigers to Asian buyers and to help facilitate the documents and transfer. 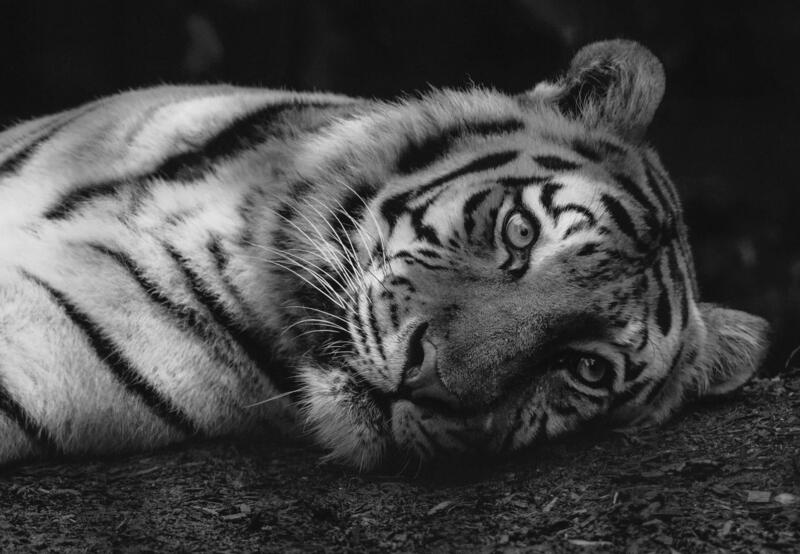 In the 20th century the world has already lost over 90 percent of its tigers, with current estimates indicating that there are only 3,900 tigers left in the wild. The relentless demand for tigers – traded for their parts but also to be displayed commercially – significantly contributes to this decline of the species. Legal trade facilitates illegal trade and causes a real threat to wild tiger populations. Shockingly, tigers born in captivity in Europe can still be traded for commercial purposes like circuses or for private keeping and for photo opportunities. In some European countries you can even rent a tiger for a private party! Read more about this on our campaign site. 3,900 – the number of tigers currently in the wild. The number of captive tigers in the world is unknown. More information and alarming developments about the critical state of tigers can be found in our latest press release. On July 16th, Czech authorities discovered a dead tiger as well as tiger skin, claws, bouillon cubes and broth – also called tiger wine – made from tiger bones on a property near Prague. The EU should take a leading role in protecting these endangered species and ban all commercial trade, ensuring tiger traders and businesses have no place in the EU!